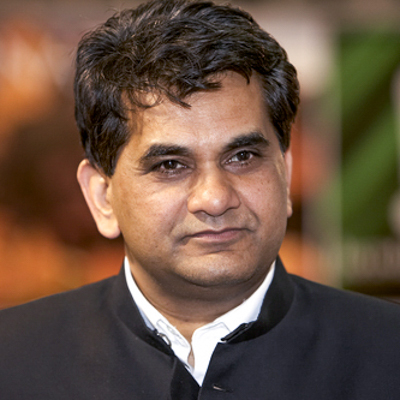 Mr. Amitabh Kant is the CEO of the National Institution for Transforming India, which serves as an institution under the Indian government for catalyzing economic development. He is also a member of the Indian Administrative Service and the author of Branding India – An Incredible Story. He is the former Chairman of the Delhi Mumbai Industrial Corridor Development Corporation and National Productivity Council.